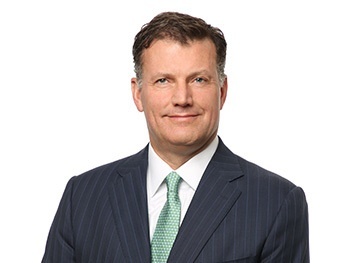 W. Colby Gifford is a principal in the firm's Corporate, Securities & Tax Group. He has a wide-ranging practice with a focus on M&A and private equity transactions, as well as general corporate counseling. Mr. Gifford has extensive experience representing private equity sponsors and public and private companies in complex business transactions, including mergers, acquisitions, leveraged buyouts, private financings (such as private equity, venture capital, and mezzanine financings), joint ventures, executive compensation and debt and equity restructurings. Mr. Gifford has represented private equity sponsors and their portfolio companies and other public and private companies in a wide range of transaction structures across a variety of industries, including manufacturing, digital media, health care, business services, gaming and energy.